Gen X is attracting a lot less attention from home builders these days. 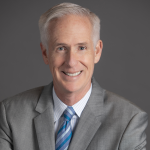 In the last four years, 11 publicly traded home builders have announced a new entry-level brand, and another 6 builders have announced a new retirement brand. The pivots away from Gen X are real. Why? 1. They are lower in number. The 41 million Gen Xers who were born in the 1970s (we call them 1970s Balancers) are 2 million lower in number than those born the decade before them and 3 million lower in number than those born the decade after them. Gen Y. Not surprisingly, 55% of new home shoppers under 35 cite a growing family as the primary reason they are buying a home. 40% cite marriage as the primary reason. Gen X. Shoppers aged 36–50 are the least likely to be motivated by a lifestyle change. The most common lifestyle change is a new child (36%). Baby boomers. 57% of shoppers aged 51–69 list retirement as a primary motivation for moving, followed by becoming an empty nester (49%) and a desire to be near grandkids (39%). 3. They need more attainable home prices. Also known as the foreclosure generation, Gen X has both a) the most sour taste in their mouth from the Great Recession and b) the most pent-up demand to return to homeownership. At their 10-year high school reunion, those born in the late 1970s had a 7% higher homeownership rate than those born just 10 years earlier did at the same age. By their 20-year high school reunion, their homeownership rate was 11% lower than those born 10 years earlier! This dramatic shift was clearly the result of poor timing, as they bought their home right before the Great Recession. 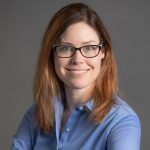 The easy lending of the early 2000s coincided with the family formation years of those born in the 1970s, and thus they were more impacted than others by the foreclosure crisis. Additionally, GDP growth during their prime working years has been less than half of what it was for prior generations. All is not lost for Gen X, however. They are better educated than prior generations and are emerging into the years where they become the senior executives at their companies. Smart builders know that sometimes it is good to zig when others zag. 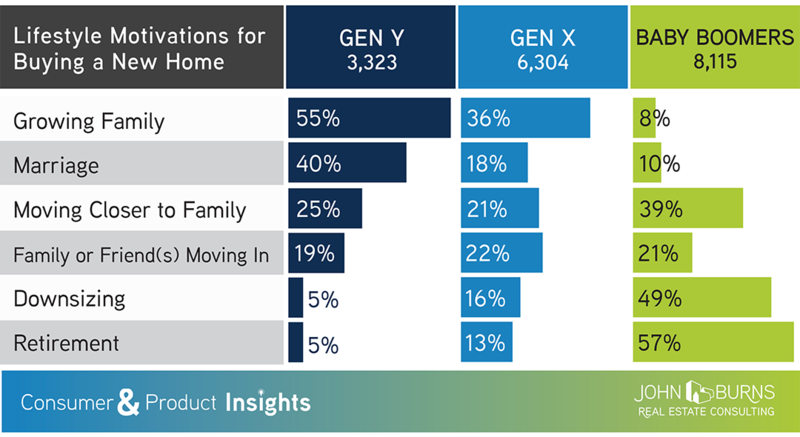 For those builders, we have identified several great new floor plans from our DesignLens database that work really well with Gen X buyers. Here are three attainable solutions with more bedrooms than you would think. 1. 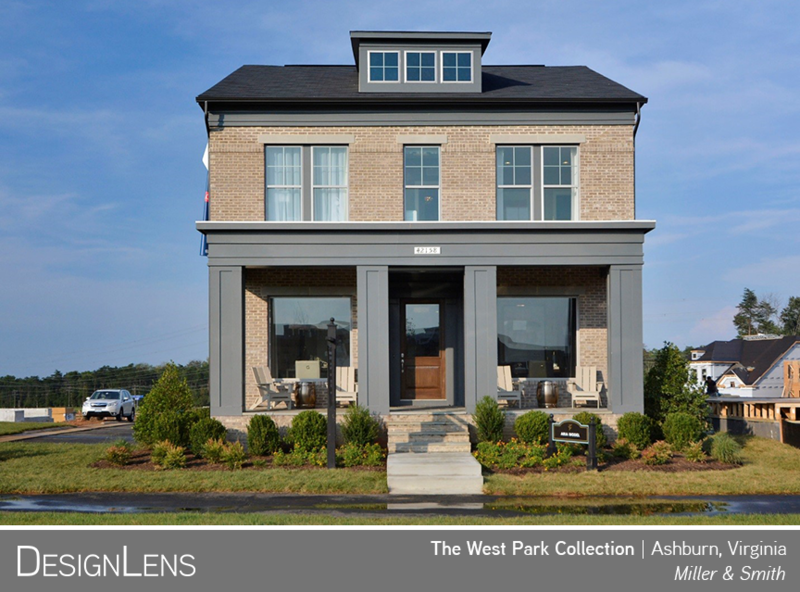 The West Park Collection by Miller & Smith is located in the master-planned community of Brambleton in Ashburn, Virginia. The collection has a single floor plan that is 2,803 square feet in its base configuration but can upgrade up to 4,200 square feet and include 4 bedrooms, 2.5 baths, and a 2-car garage. Multiple structural options that include a finished basement and suite over the garage allow the single plan to work for small, large, or multigenerational families alike. 2. 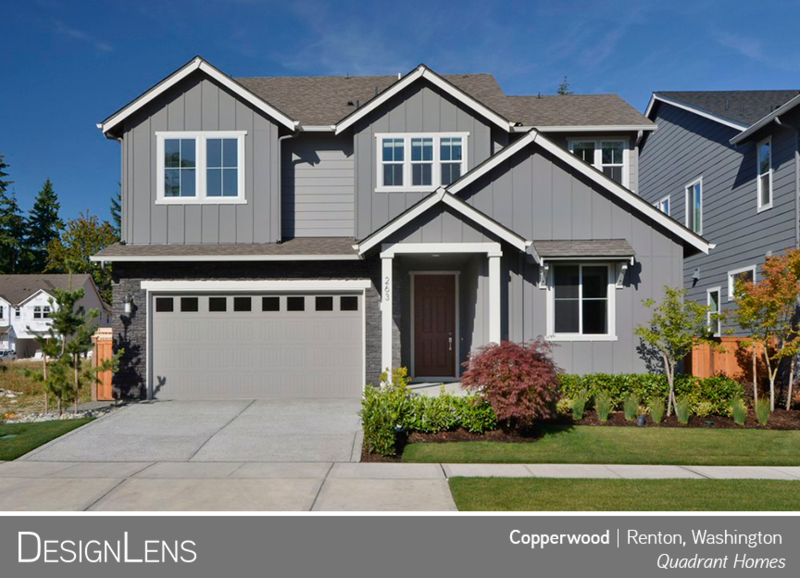 Developed by Quadrant Homes, Copperwood located in Renton, Washington, is a great example of a classic family move-up home with high bedroom counts and great flex spaces like a game room or second-story loft. Plans range in size from 2,531 to 3,454 square feet. This single-family detached neighborhood also includes large laundry rooms, which are a plus in a family home. 3. 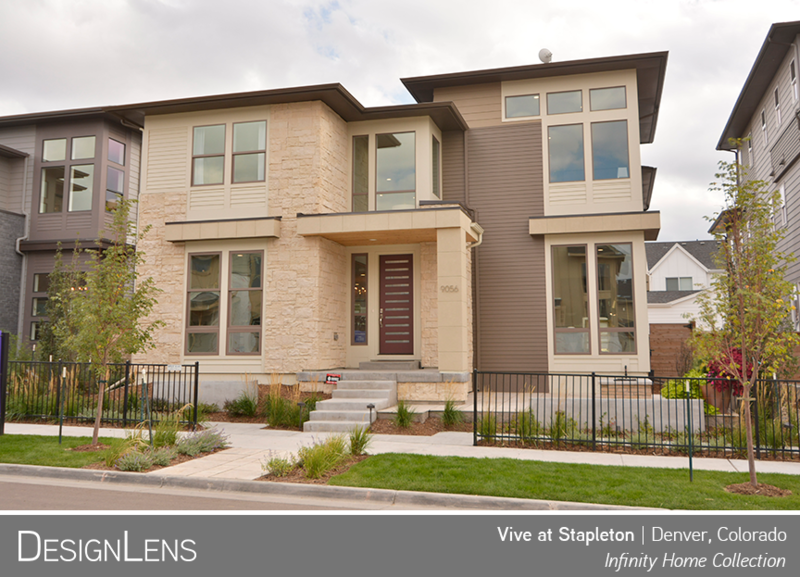 Vive at Stapleton by Infinity Home Collection is a less traditional family home with its transitional elevations and more modern interiors. The high design appeals to Gen X shoppers, while the opportunity to include up to seven bedrooms with multiple flex spaces appeals for the family shopper. Located in the Denver market, these homes also offer optional finished basements, which add additional bedroom opportunities as well as generous rec rooms. 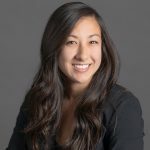 In summary, while those currently in their late 30s and early 40s will buy fewer and less expensive (in real dollars) homes than their parents, many will buy new homes with great designs and prices. Consider pivoting toward Gen X with attainably priced, large homes on small lots.